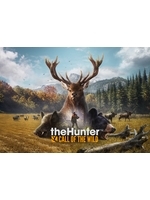 theHunter: Call of the Wild will soon be back with a 2019 edition including all the available DLCs released until now, which includes the last last reserves they've added in the past few years/months: Medved-Taiga (in the snow) et Vurhonga Savanna (in Africa). We chose to show you the latter as it was released recently at the end of August. if you want to see the Taiga reserve in action, then check out our videos from last year and our PS4 footage of the main game. 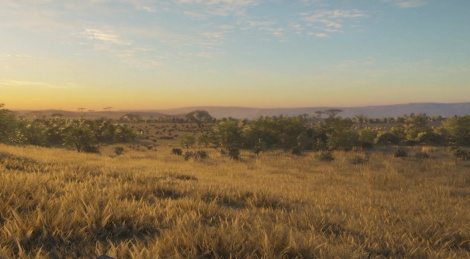 This special edition of the game will be available on October 26.